Unit 17-18, 12/F, New City Centre,No. 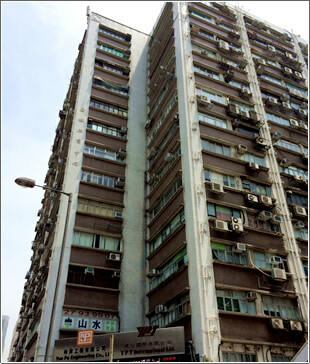 2 Lei Yue Mun Road, Kwun Tong,Kowloon, Hong Kong. Copyright(C) 2007 DENSHI-GIHAN CO., LTD. All Rights Reserved.